Henry Wadsworth Longfellow said it best: “Into each life some rain must fall.” To wit and ergo, it must follow that onto every house some rain must fall. a fickle mistress, can often leave you high and dry. money, the rain barrel gives you a simple method of gathering and storing clean, clear water when Mother Nature turns the spigot on. In many instances, rainwater has advantages over its brother, groundwater. Economically, rainwater is everything groundwater is not. That is to say that rainwater is on the house—both metaphorically and literally. Since rainwater falls on your roof, runs into your gutters and through your downspouts, local governments or water authorities can’t charge you for it, whereas getting groundwater from the reservoir to your Waterpik is both an economic and energy investment. The monthly water/sewage bill will testify. Yes, it does take a little money to set up a collection system, but the cost has offsets, including free water and better crop yields, and even greener lawns and shrubbier shrubs. It also makes a relatively tiny footprint in regard to any energy output needed to collect and store it. Another big advantage of rainwater is the lack of treatment when compared to the water coming out of your hose or shower. In order to make water potable, the treatment process adds chemicals and substances that may be fine for you and me, but aren’t optimal for the delicate root systems your rhubarb, dogwood and azaleas possess. In other words, the very organisms that water treatment is designed to protect us from are actually good for plants and soil. The lack of treatment also means that rainwater is softer than groundwater. Softer water means compounds, such as soap, dissolve much more easily and completely. Hence less soap is needed to wash things like your car and patio furniture. Evaporation and condensation are excellent purifiers. However, on its voyage through the clouds and across your roof, rainwater can and will pick up goodies that shouldn’t be in your workout water bottle. Keep in mind what birds do on your roof (pun intended) and also remember that air pollutants can be absorbed by rainfall. This region is no stranger to droughts and water rationing. 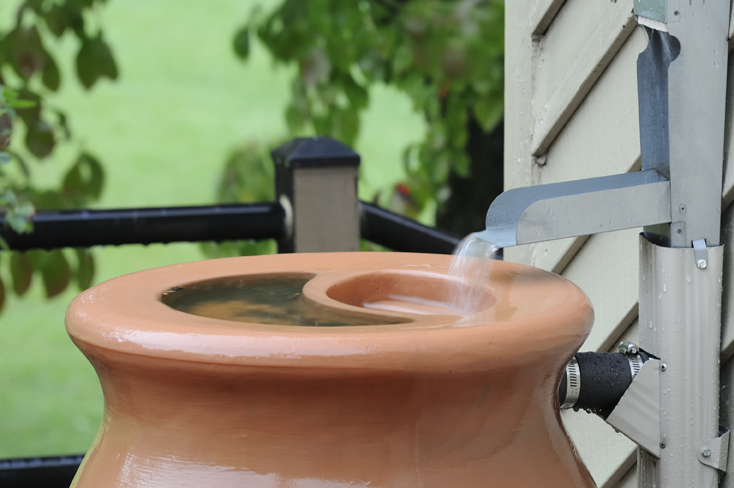 Rain barrels—and rainwater—can be an excellent fallback to ease the stress on municipal water systems when the rains dry up for extended periods. Rainwater can even be used to flush toilets if need be. So Daddy may not have to fish that brick out of the commode tank next August. Rain barrels have been around for centuries. Anyone who grew up in rural America since the turn of the last century could find rain barrels aplenty at every farm house. The technology is simple in the extreme. Find a big container, feed the downspout into it and wait for it to rain. Even Moe, Larry and Curly could wrap their noggins around the concept. But since we do live in the time of the SpongeBob, Windows 7 and the fiscal cliff, one can be assured the concept has become somewhat convoluted. 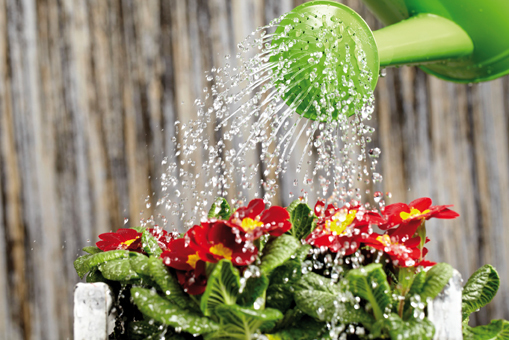 Harvesting or collecting rainwater is discussed by scads of internet sites. In addition, you can purchase rain barrels online or at virtually any home repair store. Of course the prices vary depending on the bells and whistles. In addition, checking with localities can provide additional resources when planning a rain barrel installation. Some local governments have classes and programs to provide both information and actual rain barrels. There are still some basic barrel imperatives to be observed, however. Wooden barrels are frowned upon due to the advent of containers made of materials that do not degrade or rust over time. Also the newer barrels are engineered with rain harvesting/collection in mind, and have fittings built in. Wooden barrels tend to leak and succumb to evaporation more readily than plastic or resin containers. Be sure any container you purchase has a lid to keep children and small animals out of the container. Nothing breaks the ecological moment quite like fishing a saturated chipmunk out of your clean, clear rainwater. Also plan your location[s] carefully. Most containers hold more than 50 gallons of water. Water weighs about 8 pounds per gallon, so even a moderate-sized rain barrel will tip the scale at a homeowner-squishing 400 pounds. With those weights in mind, the barrel must be level and on a stable surface. Also the barrel will need to be elevated in order to use the barrel’s water pressure to push water through a hose—so the higher the better. Since water is the great destroyer of foundations, decide how to handle overflow. The barrel will fill quickly and the overflow should be directed into another barrel or back into the drainage system away from the house. Anyone old enough to remember Grandma’s rain barrel will also recall the squiggly little mosquito larvae that kept the water rippling constantly. Make sure all openings are covered by insect screen, which will also keep out debris. If a skeeter makes your barrel its hot tub, there are dunks that will take care of the insects while leaving the water clear. 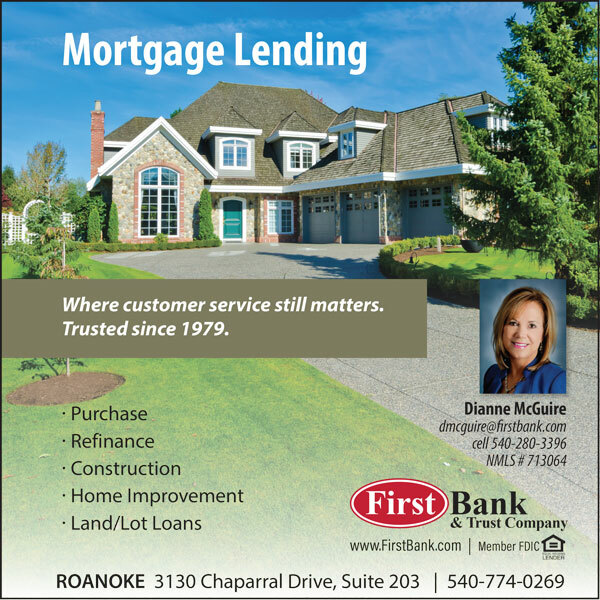 Be wary if you have an older home with asbestos shingles or old lead-painted gutters. Get a sample of rainwater and have it tested to determine if any leaching is taking place. 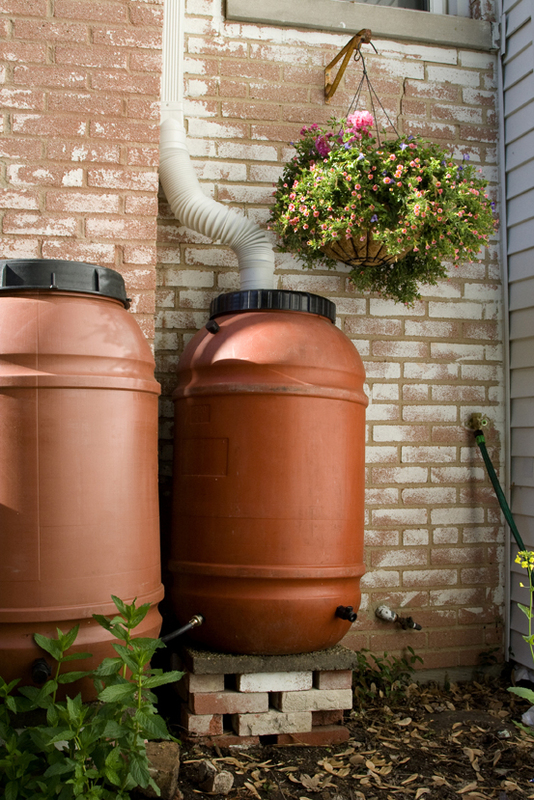 A properly maintained rain barrel can harvest literally thousands of gallons of free water—water that homeowners can use in any number of situations to offset groundwater use. With the increasing awareness that freshwater resources are being utilized nearly to their limits, the rain barrel is a cheap, efficient method of helping your wallet and the environment.